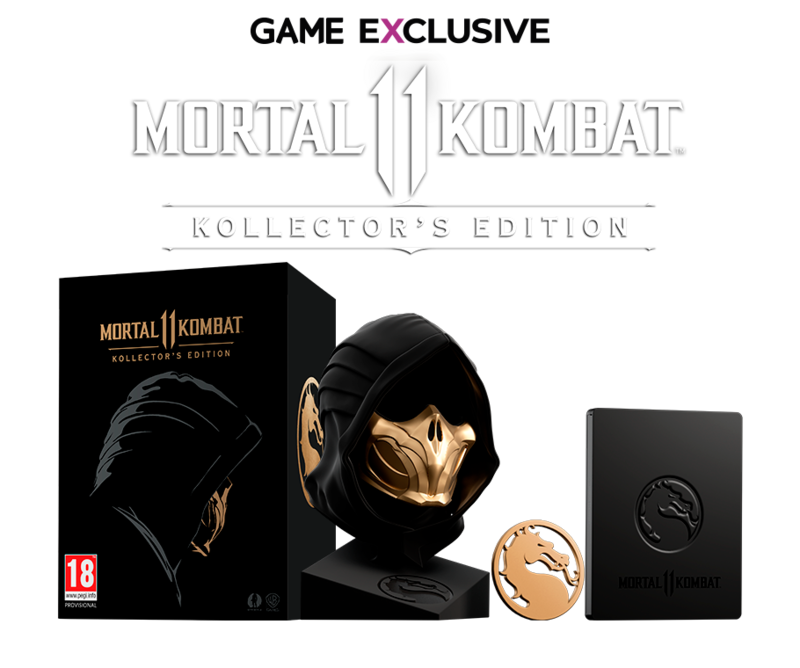 Prepare for the evolution of the iconic franchise with the Mortal Kombat 11 Kollector’s Edition – GAME Exclusive. You will get a 1:1 Scale Scorpion Mask, Premium Edition copy of the game, Exclusive Steelbook & Magnet and more. Don’t miss out on this impressive edition.